From the 12 original surviving Japanese castles, after Hikone, Matsumoto and Inuyama, today I visited my 4th, the Maruoka Castle. 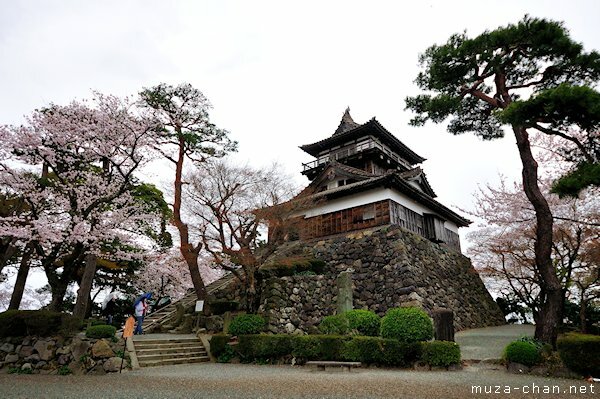 Built in 1576, Maruoka is the oldest Japanese castle tower (tenshu) from Japan. However, in 1948 the tower was destroyed by a powerful earthquake and it was identically rebuilt 7 years later, by using 80% original materials.